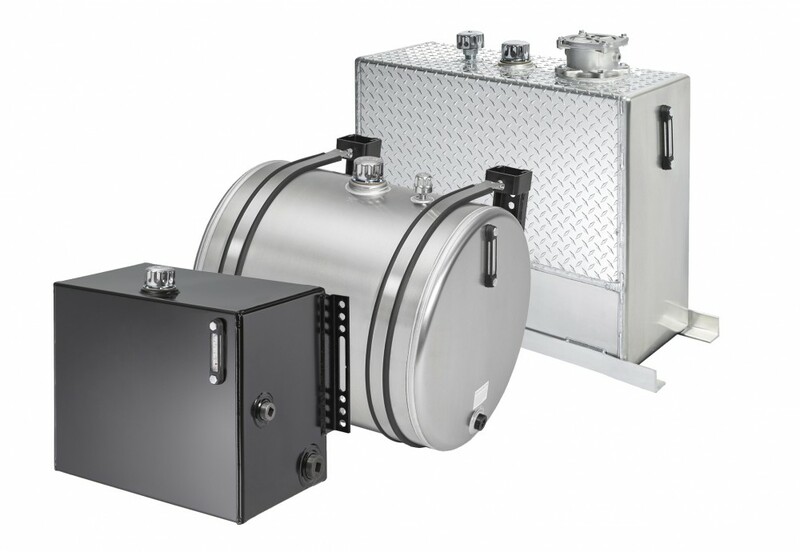 American Mobile Power is a premium manufacturer of hydraulic, transfer and reefer tank systems. Our quality in craftsmanship, attention to detail and customer service allow us to deliver you the best end product. 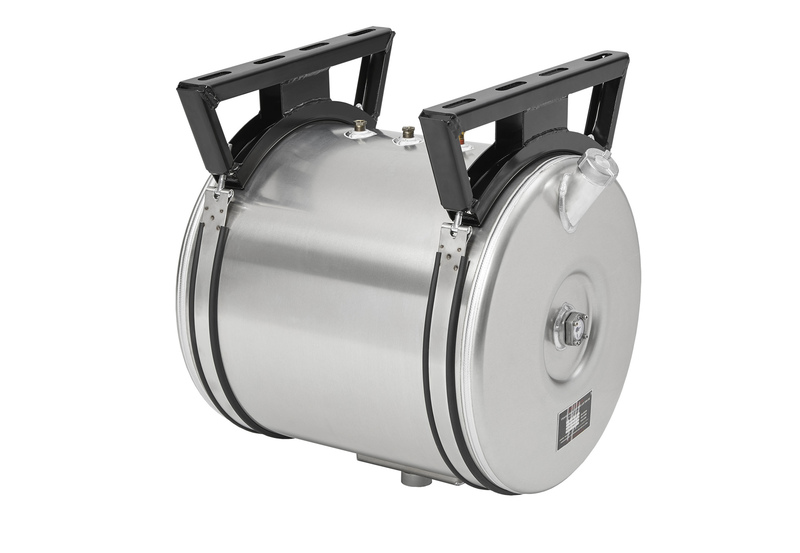 American Mobile Power features tank systems from 7 to 100 gallon capacity in carbon steel, stainless steel, and aluminum. 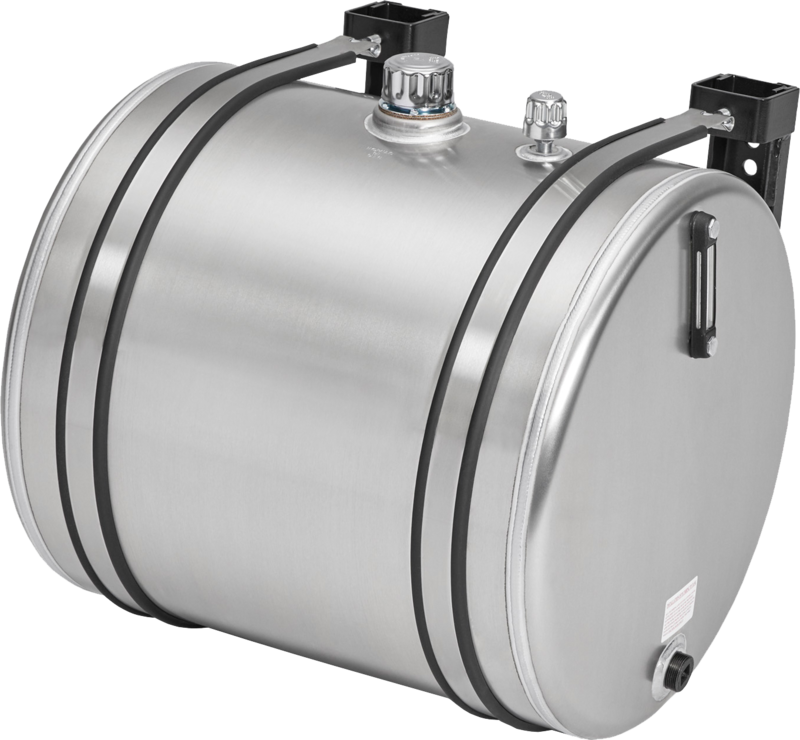 Tanks can be ported, vented, and finished to your specifications. Custom tank designs are also available. 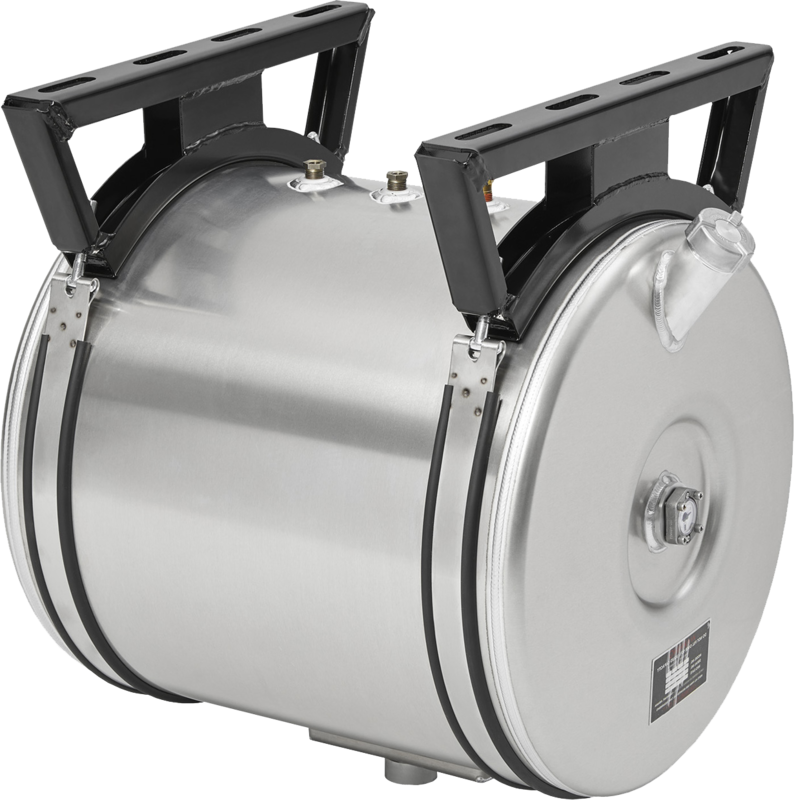 Our largest selection of tank reservoirs, ranging from 7 to 100 gallon capacity. Featuring different mounting styles such as Upright, Sidemount, and Saddlemount. 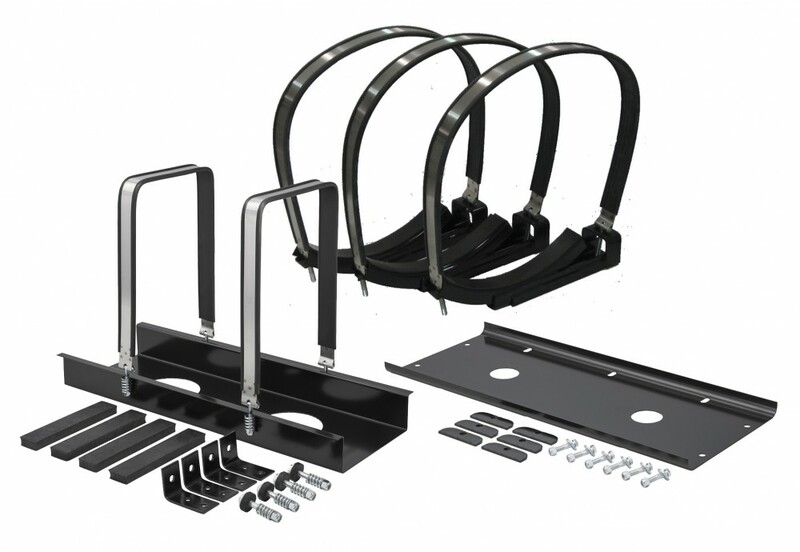 Mounting Kits, Straps, Brackets, and anything else you'll need to mount our hydraulic tank reservoirs. 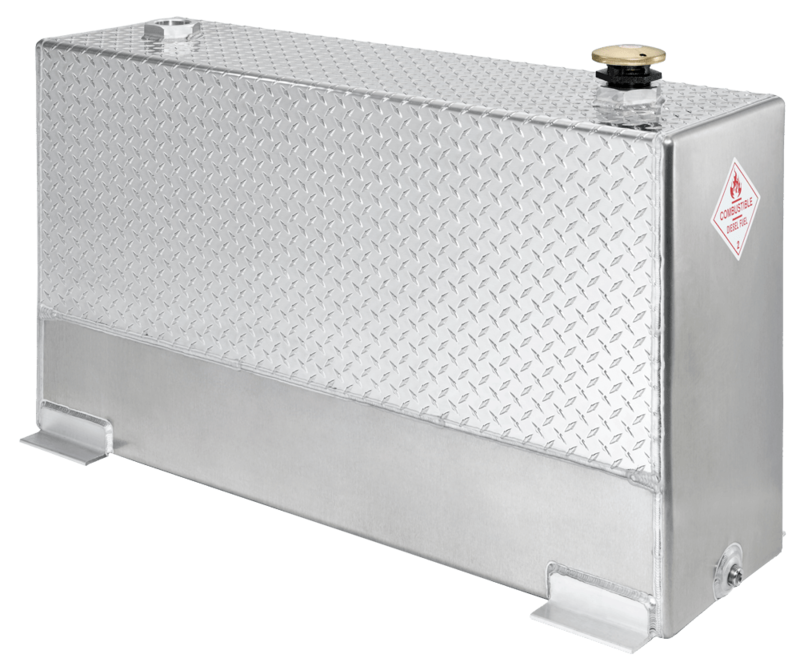 Aluminum supplemental diesel fuel storage tank reservoirs, ranging from 50 to 120 gallon capacity. Featuring different mounting styles such as Upright, Deckmount, and L-Style. We pride ourselves with outstanding customer service and professionalism. From order entry, to shipping, we work with you to assure your precise needs and design requirements are met. Your order can be directed to single or multiple shipment locations. 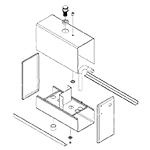 Multiple unit orders can be partial shipment to a branch or drop shipped to your customer. In need of a custom tank?